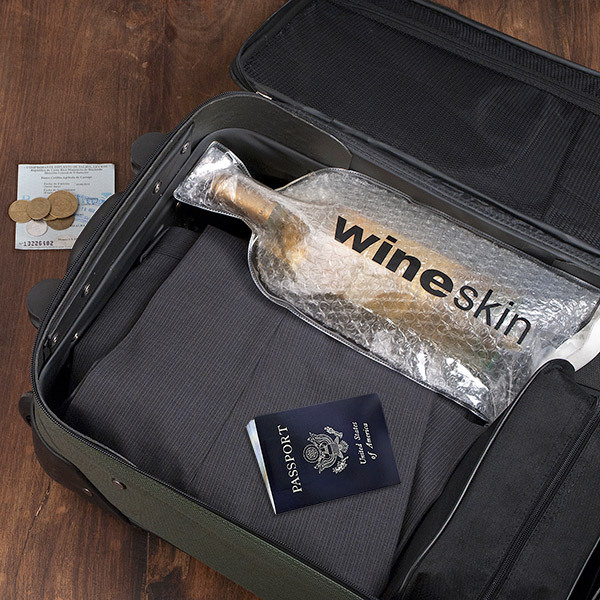 The WineSkin® bottle transport bag is the first and only way to safely and securely transport wine and other bottles no matter where you go. 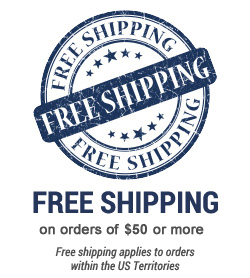 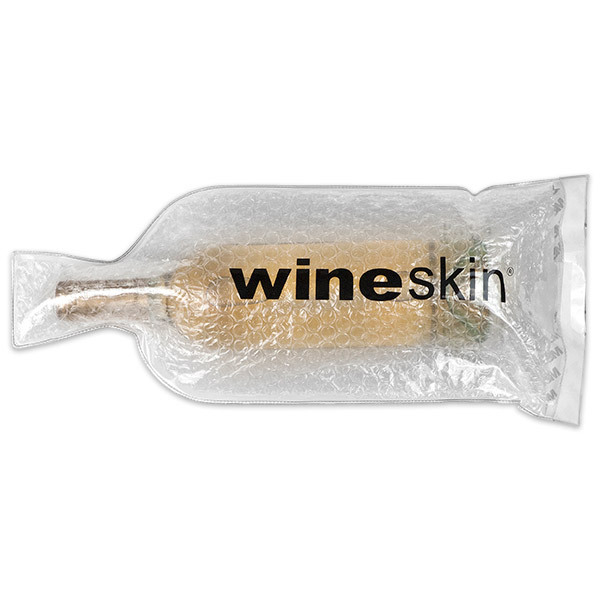 Never again worry about bottles leaking or breaking inside your luggage, or during shipment. 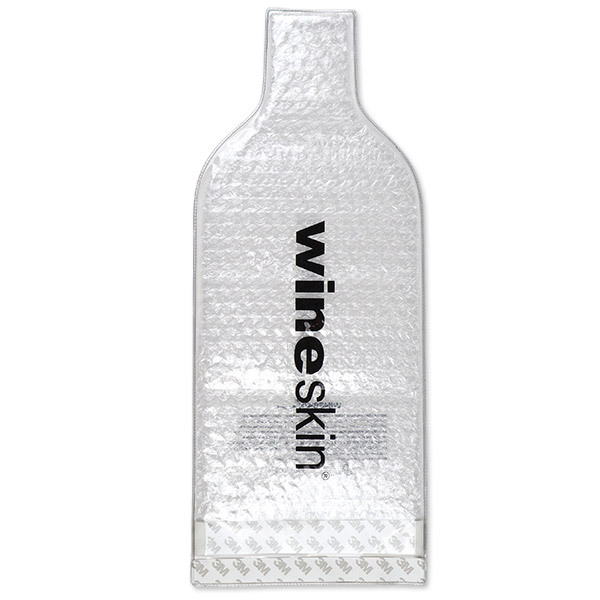 WineSkin is the leak-proof transport system that is affordable, easy to use and secure. 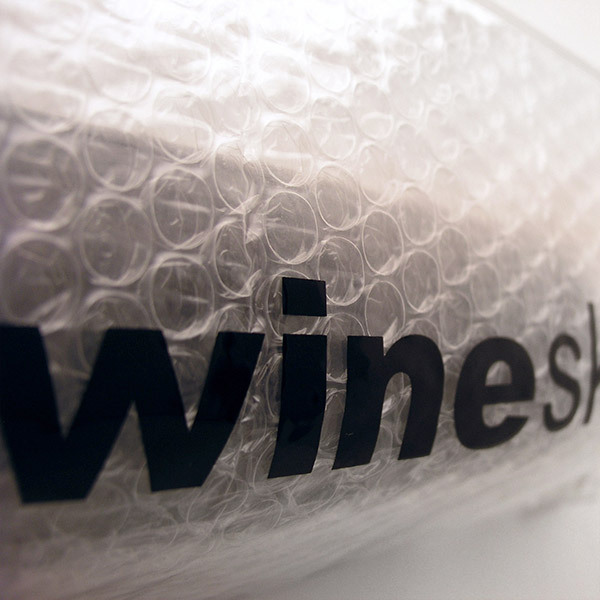 Just place the bottle inside WineSkin and its double seals help keep your precious cargo intact during transport or shipment. 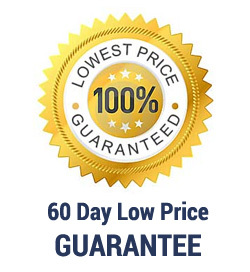 2 per pack.